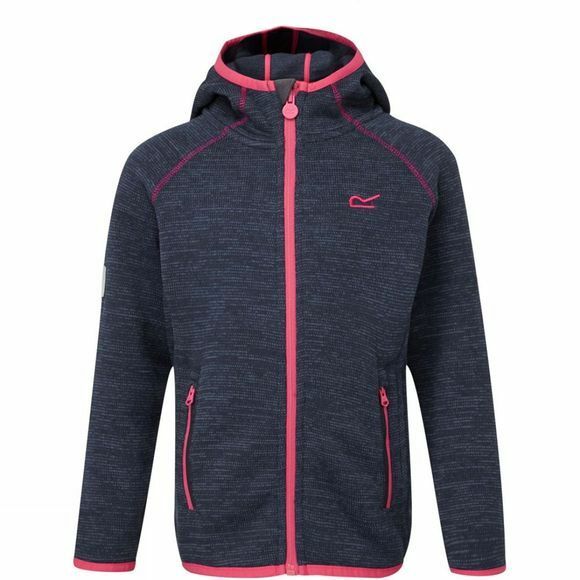 The Kids Dissolver Fleece from Regatta is an ideal mid layer for any little one that likes to explore the outdoors. With a 30g/m² fabric, it's sure to keep them insulated, while two zipped hand pockets provide ample space for essentials. 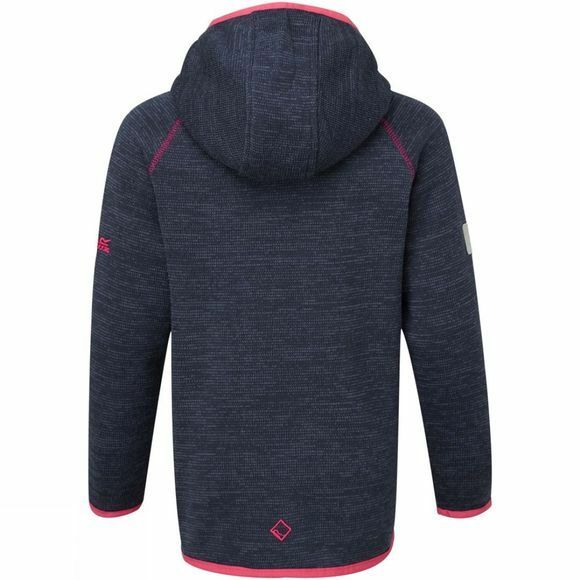 The hood, cuffs and hem all have stretch binding to ensure a snug fit and exclude drafts, making the Dissolver an ideal choice during cooler months.